- A get together of session greats forms the basis of this one-off effort called Maxus. Featuring the talented singer songwriter Jay Gruska, plus leading L.A session guys Mike Landau and Robbie Buchanan, Maxus move in that same airspace as Jay Graydon's Airplay or Pages, throw in a bit of eighties era Chicago and perhaps Toto to complete the mix. Some examples of their perfect lightweight AOR include the catchy opener 'The Higher You Rise'. On this one you'll get to hear Mike Landau's heavily processed guitar sound, melodic and incisive. 'Nobody's Business' follows suite with a catchy chorus. 'What You Give' is a little off beat with it's quirky chorus not before the late night listening experience of 'Keep A Light On' puts us back on track. 'Your Imagination' has a lot of similarity to Al Jarreau's material, very West Coast sounding. 'They Danced' is an upbeat and hi-tech arrangement, of which 'Part Of You follows in laid back fashion. 'Where Were You' is another juicy slice of West Coast/AOR, with keyboards and guitars all over the place. - On the heels of the success of Toto in the late seventies, another group of LA session cats decided to form a band in a similar tradition. Vocalist, Jay Gruska; keyboardist, Robbie Buchanan ; guitarist, Michael Landau; bassist/vocalist, Mark Leonard; and drummer Doane Perry formed Maxus. Where Toto's sound was more on the rock end of the spectrum, Maxus decided to lean slightly more to the jazz fusion side. Gruska had released a solo album in the seventies; had married Jennifer Williams (daughter of famous film score composer, John Williams); produced his brother-in-law, Joseph Williams, debut album; and had co-written the lead off single from Chicago 16 (What You're Missing). Buchanan had played the piano player in the Bette Midler film, The Rose, and toured with Midler in support of the soundtrack album. Doane Perry hadn't done much work prior to his time with Maxus, but following the band's split he played with the likes of the Fairport Convention, Stan Getz, Lou Reed, Dweezil Zappa, Todd Rundgren, Pat Benatar, and Dragon before inevitably being invited to be the drummer for Jethro Tull in 1984. Prior to his brief stint with Maxus Michael Landau was competing with high school classmate, Steve Lukather, to become the guitarist for Toto and since his time in Maxus he has literally played on thousands of albums for hundreds of different artists. 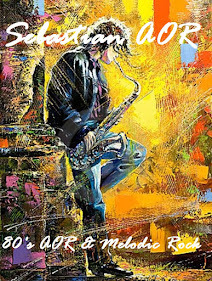 All 9 songs on Maxus one and only Michael Omartian produced album are enjoyable and imminently listenable. However, nearly 20 years later they all sound quite dated with that early eighties over-synthesized vibe dripping from every song. If one can forgive the over-synthesized sound (and given the era in which the album was released, one should at least consider forgiving the band's love affair with synths) the music is an excellent snapshot of that era. Gruska's voice is pleasant but somewhat unremarkable and given the other vocalists popular in the early eighties having a pleasant voice was not quite good enough to push Maxus to that next level nor to bring them greater success than they inevitably found. 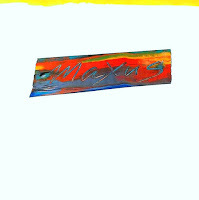 - Here is another important Japanese re-release: Maxus’ selftitled album from 1981. This CD release is in fact long overdue. Many lovers of West Coast music have craved for this album to come out on CD because they for one reason or another do not own the original LP issue. 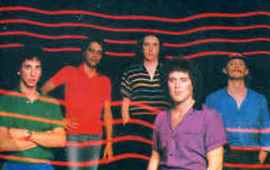 The group Maxus was: Jay Gruska (pianos, lead vocals), Robbie Buchanan (pianos, synthesizers, vocals), Mark Leonard (bass, vocals), Doane Perry (drums, vocals) and a young Michael Landau (guitars). Talk about a lot of talent in one place – phew. What was the result? Well, “Maxus” consists of nine songs all written by Jay Gruska with the assistance of various people; Robbie Buchanan among others. All songs are about the usual “love & things”, but the lyrics never appear banal or annoyingly simplistic. Incredibly strong melodies, sophisticated harmonies, elegant use of change of tempo and an overwhelming amount of wonderful instrumental contributions makes “Maxus” an unforgettable experience for anyone with a passion for West Coast music. Jay Gruska’s lead vocal is passionate and powerful in the more up-tempo rocking tracks like for instance “The Higher You Rise”, “What You Give” and “Your Imagination” as well as in the beautiful ballads like “Keep a Light On” and “Part Of You”. Robbie Buchanan is a master behind the keyboards doing wonderful solos. Mark Leonard and Doane Perry are always imaginative but rock solid and Michael Landau makes early demonstrations of that special talent of his, which soon after earned him a reputation as a true “super” guitar player. Everything works here – the album sounds like a genuine group effort and not merely a collection of highly skilled individual contributions. Believe it or not, but it is actually very hard to single out any tracks from this album – the high quality is so consistent and I always listen to the album in its entirety. Bill Champlin, Tommy Funderburk and Jennifer Williams helps with the smooth background vocals (what a treat) and Paulinho Da Costa adds percussion here and there. And it is all hold together by Michael Omartians wonderfully tight, dynamic and natural sounding production. Sadly Maxus turned out to be a short lived experience for everyone involved – except for us the fans. 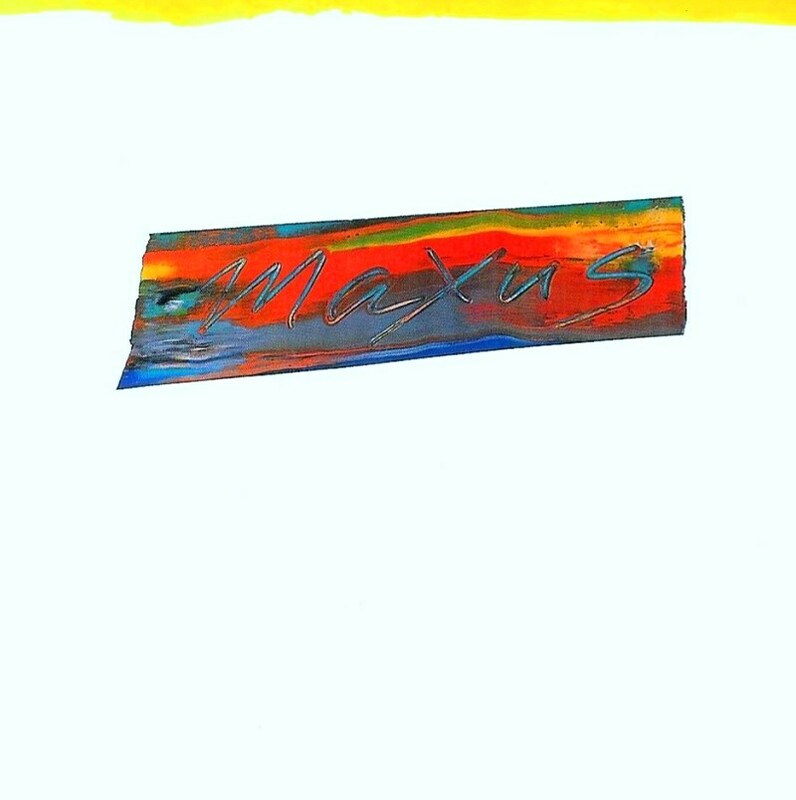 Their only album has stood the test of time – 18 years after the original release “Maxus” still qualifies as a genuine, indispensible West Coast music masterpiece! We are talking about long lasting goosebumps here – waaaauuuuuuw!